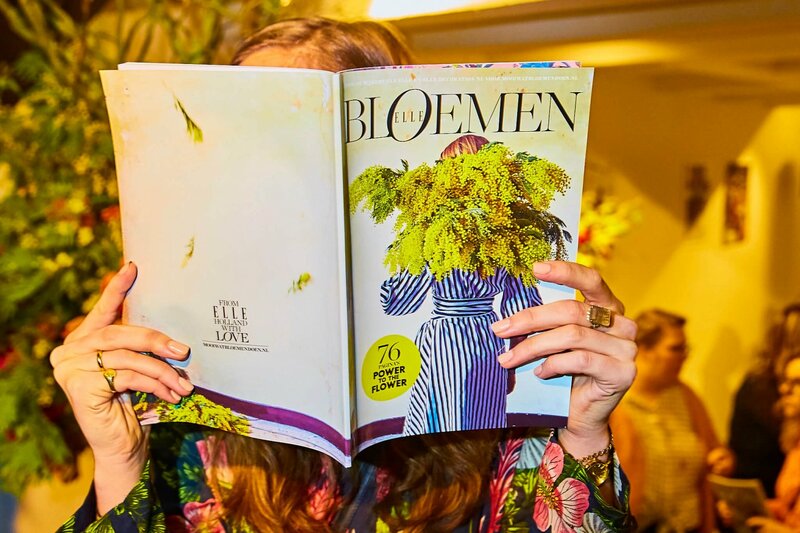 Especially for Mooiwatbloemendoen.nl The Gardeners initiated: ELLE BLOEMEN, a special edition of the magazine ELLE & ELLE Decoration honouring flowers. 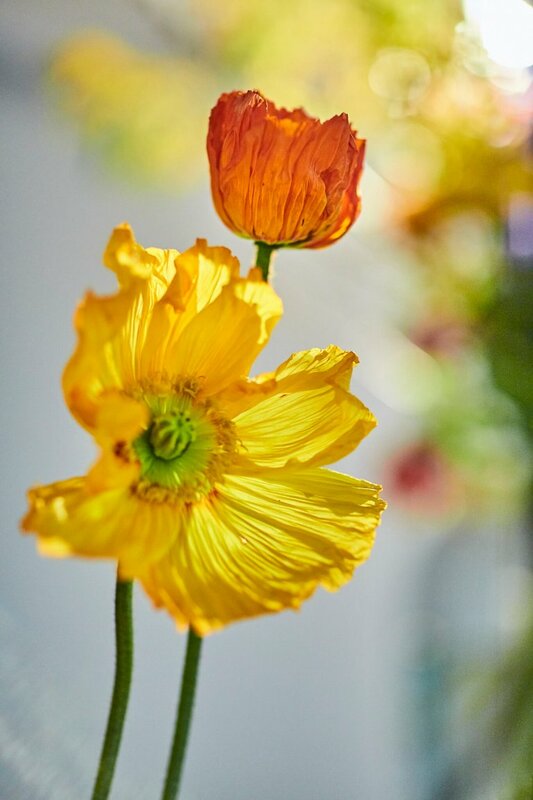 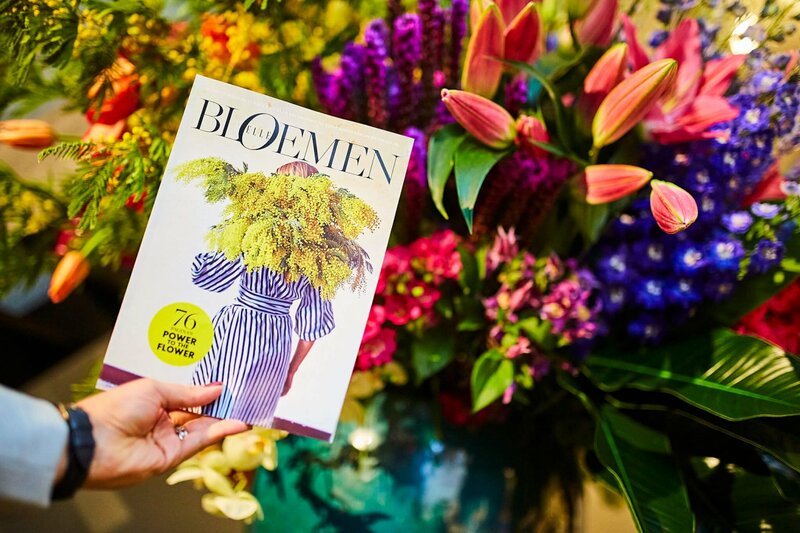 The magazine aims to inspire consumers with interesting content about flowers. 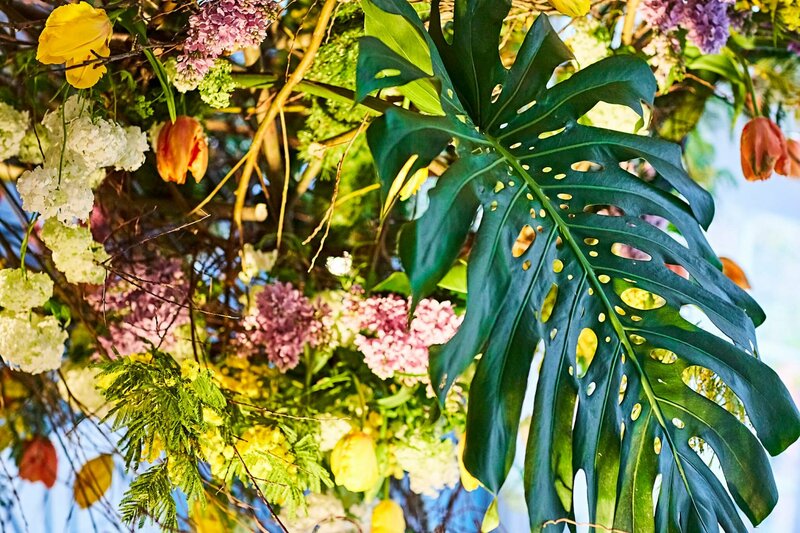 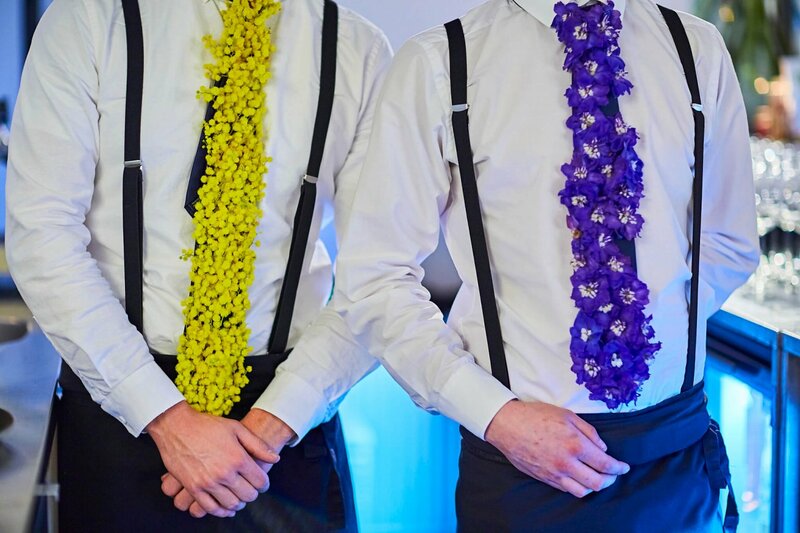 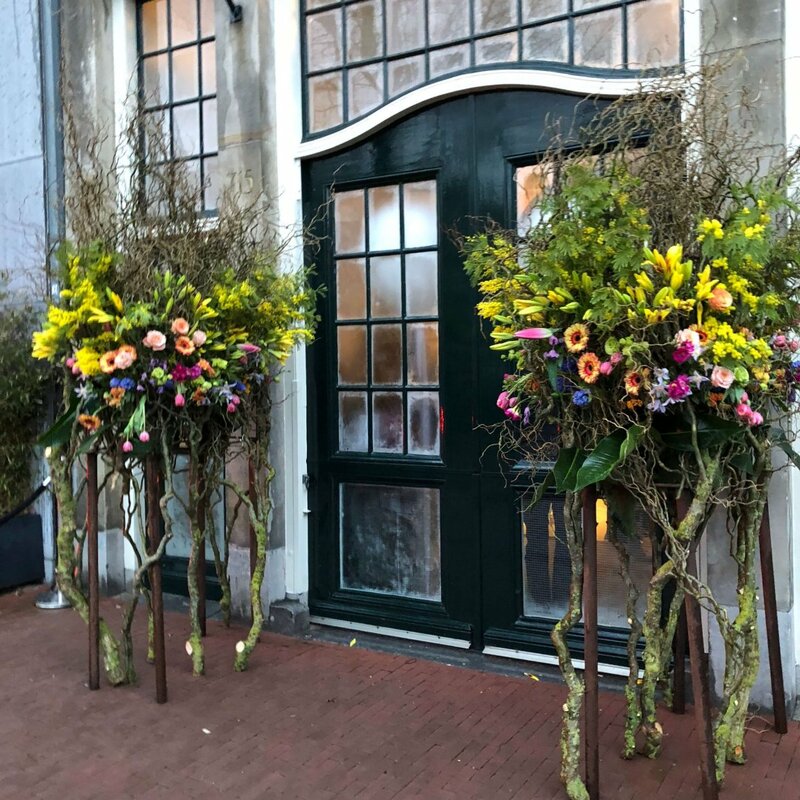 The idea for ELLE Bloemen was launched internationally at Hearst Magazines, in order to generate the widest possible reach among the target group of Mooiwatbloemendoen.nl. 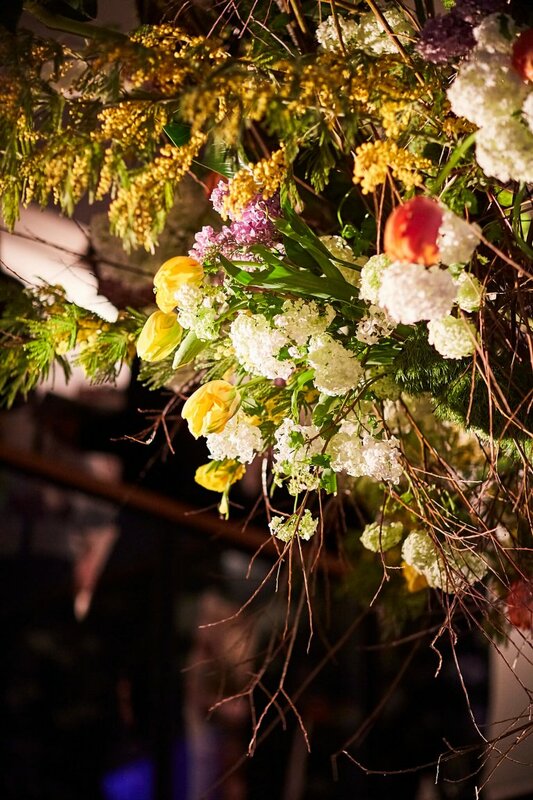 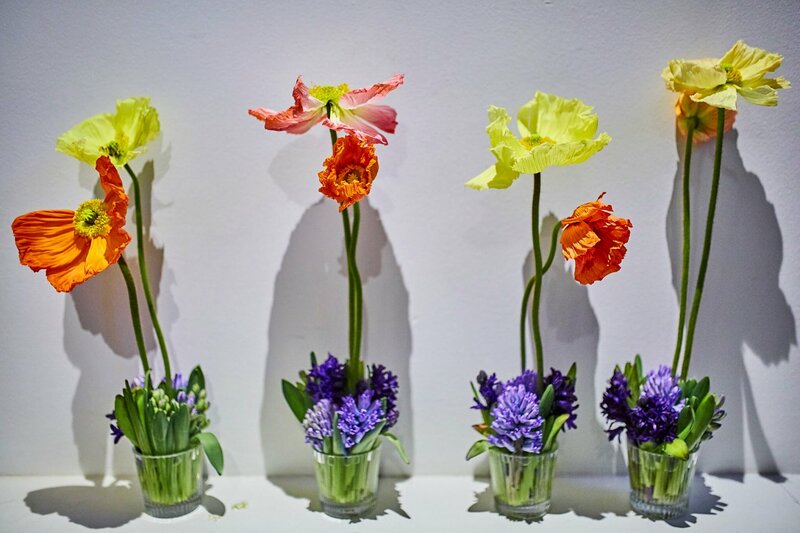 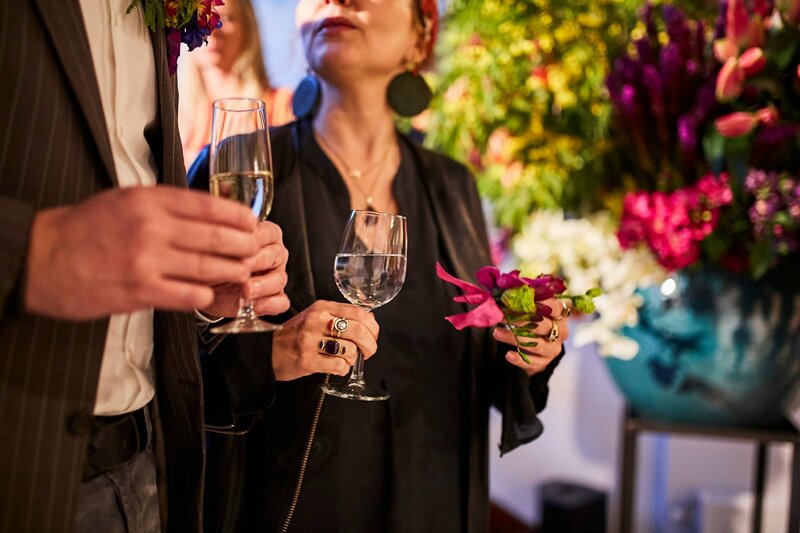 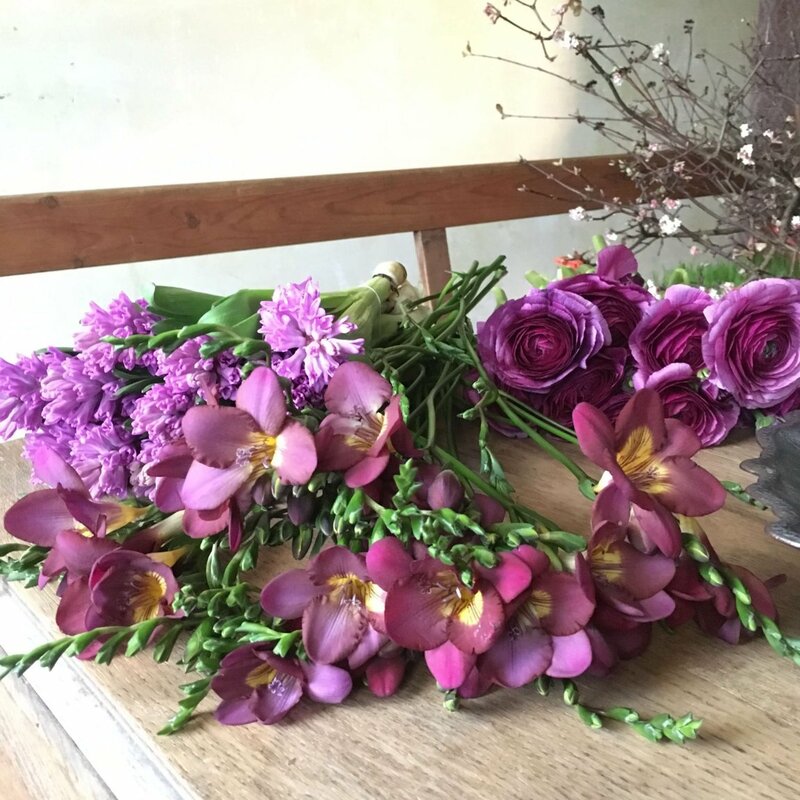 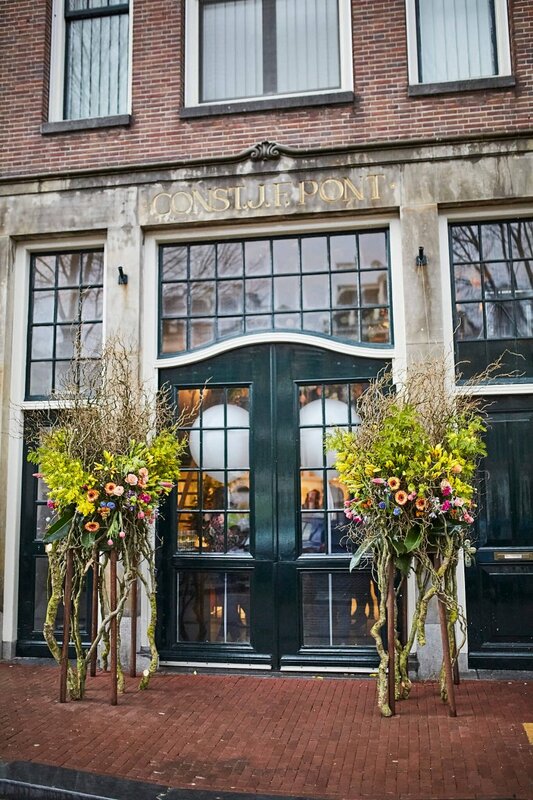 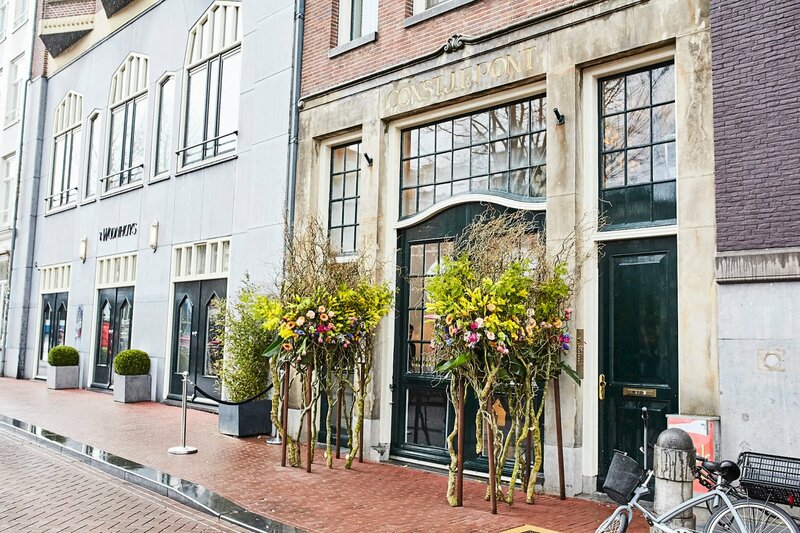 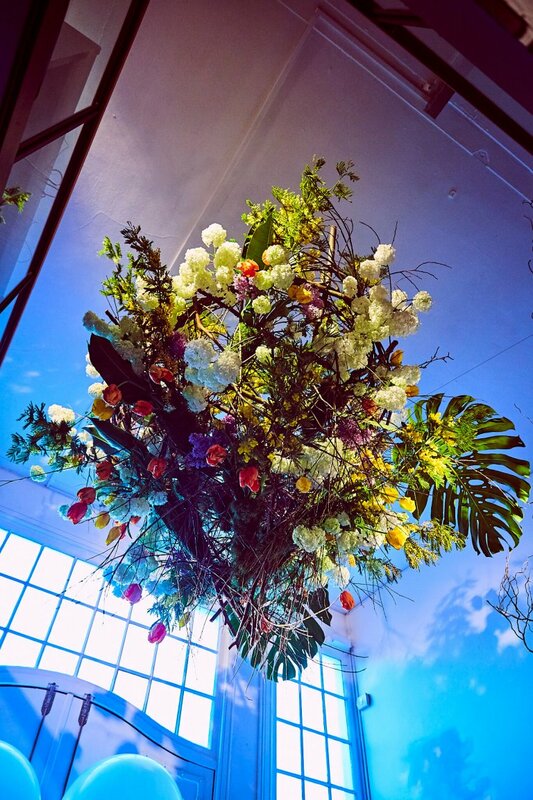 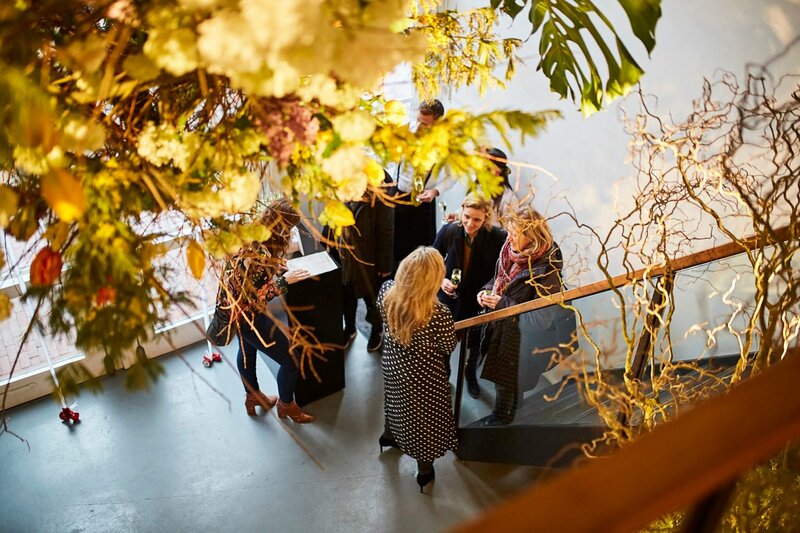 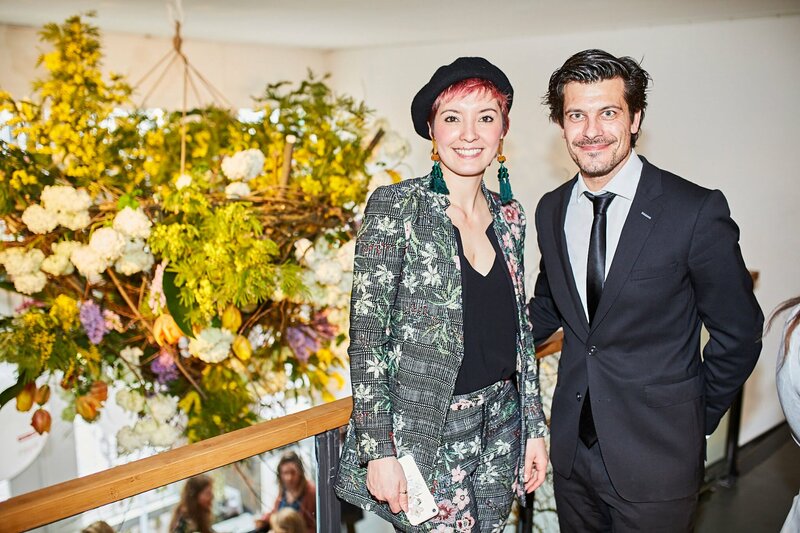 The ELLE Bloemen was launched in Amsterdam to the Dutch press in a stunning location styled by The Wunderkammer. 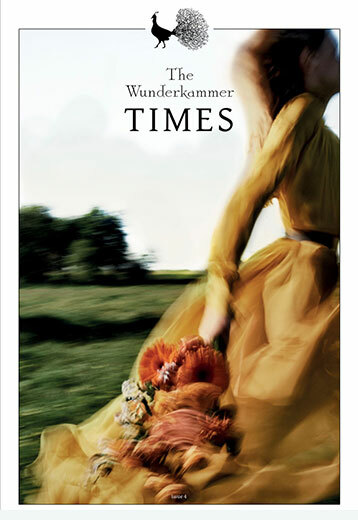 The magazine will also appear in the UK, Germany and France.